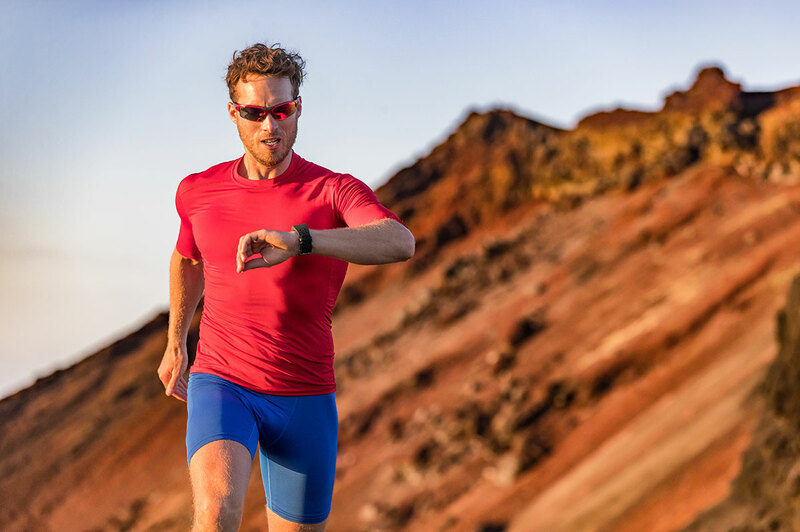 From the earliest stages of design, all the way through to manufacture, regulations are an ever-present concern for wireless health devices. With health regulations being frequently updated across the world, it’s incredibly important to keep up; failing to meet requirements can put a huge dent in your budget and even prevent your product from launching. Reliability – the device needs to perform as intended. Safety – devices that help people’s medical conditions and chronic ailments need to be safe, and not be the cause of further discomfort or medical issues. Security – medical information is highly sensitive and strongly protected within data protection regulations: devices must handle data in accordance with these. Active Implantable Devices: these devices refer to implants in the human body. Examples include: certain types of pacemakers, nerve stimulators, cochlear implants and transmitters.Clearly, wireless device designs need to be suitable for the body: the body should not impair the wireless capabilities of an implant, and likewise, the implant shouldn’t harm or damage the body. In Vitro Medical Devices: these refer to devices that do not interact directly with the body in the same way as implants or wearables. This can include different test kits – for pregnancy, Hepatitis B and blood checks. In cases like these the components for a successful wireless device need to be reliable and connected from the users’ home or workplace. 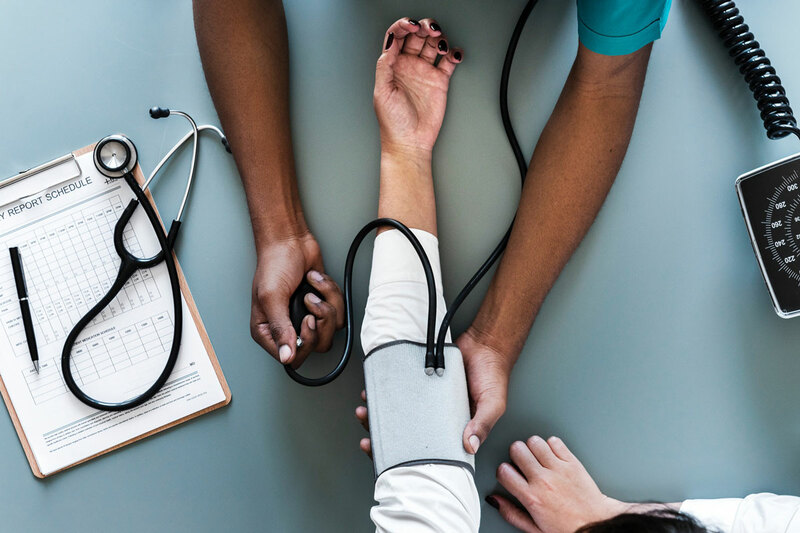 All medical devices must comply with the directive governing Medical Devices (MDD): everything from simple smartwatches with health features to X-Ray machines need to comply with these. Security and safety are paramount in wireless health devices. Companies need to consider the encryption options available through licensed wireless technologies, such as 4G/LTE and Narrowband-IoT. There are also encryption options available through other technologies, which provide a wealth of choice. In the United States, there are two major bodies overseeing devices in the health sector. The FCC (Federal Communications Commission) and the FDA (Food and Drug Administration) each produce guidelines and regulations for launching and marketing these devices, and every device needs to comply. EPRC (Electronic Product Radiation Control). This directive limits the levels of spurious emissions made by devices. Limiting emissions by correctly matching the antenna to 50 ohms is an essential step in achieving this. AAMI TIR 69. In 2017, the FDA recognised a standard which manages risk in environments where wireless devices coexist. The standard concerns all forms of electrical equipment with RF capabilities in health environments. ANSI C63.27/D1.0. This standard outlines a required test plan for all devices submitted to the FDA for approval. It particularly reviews how wireless devices achieve reliable connectivity by limiting cross-interference between devices throughout the spectrum. These directives aim to provide a workflow and guidance on in-situ medical device testing. With an array of wireless devices present across hospitals, homes and even in open spaces, achieving reliable and continuous connectivity is a real concern for regulators. 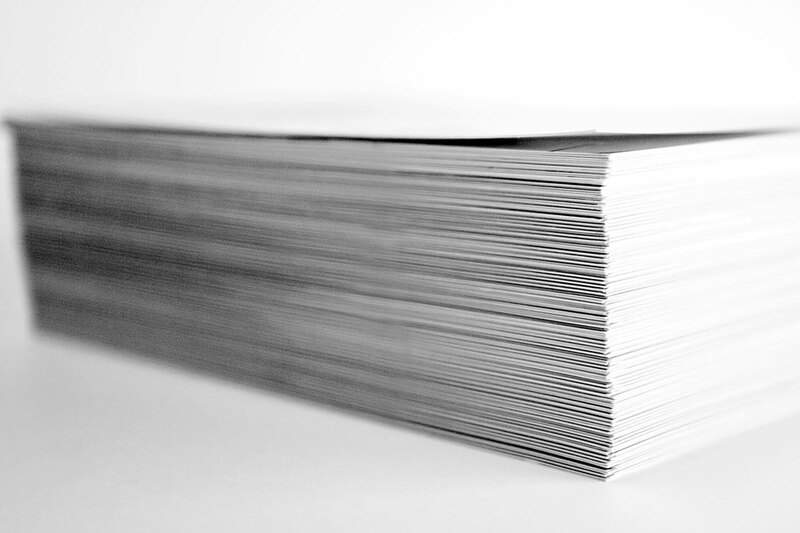 It’s important to be aware of these regulations from the outset of a project, as achieving high levels of RF performance requires consideration from the outset. Due to the complexity of legislation surrounding medical devices across different regions, launching a single product for a worldwide market can be a challenge. Take the Asian market, where each country has a unique set of requirements from medical devices and a further set of standards governing the use of wireless technologies. In the Chinese market, one of the chief regulations is on the supervision and administration of medical devices. The regulation is set by the China Food and Drug Administration (CFDA). Whilst the regulation requires overseas manufacturers to have China-based agents acting on their behalf product information in Chinese on all labelling and packaging, it otherwise generally follows the three familiar themes present throughout worldwide governance of wireless medical devices. The Pharmaceutical and Medical Device Agency (PMDA) is the main standards body affecting medical devices in the Japanese market. They also have a unique set of standards for medical device launches––outlined here––which are regularly updated. India’s regulatory body is the Central Drugs Standards Control Organization (CDSCO), which provides guidance of implantable and in-vitro wireless medical devices. More information can be found here. Medical devices are governed by the Ministry of Food and Drugs Safety (MFDS) in Korea. Their guidance and classifications can be reviewed on their website. In international health markets, it can be quite easy to get overwhelmed by the sheer scale of regulations governing medical devices. Whilst the finer details are unique to each region, there are some common themes running throughout. Security, for one, plays a key role in the regulations. Selecting a wireless technology that provides strong levels of encryption and protecting data stored on the device are critical. Secondly, safety. Most regulators review the spurious emissions of devices which are situated nearby the human body. Limiting emissions by correctly matching the antenna to 50 ohms is an essential step in achieving this. Thirdly, reliability. Devices should perform as intended and that extends to wireless performance. To achieve the most reliable RF performance and to prove compliance with appropriate standards, testing is critical during the development, but especially so before the device is submitted to regulators. Selecting the right antenna and keeping wireless performance in mind throughout the course of your project is key. 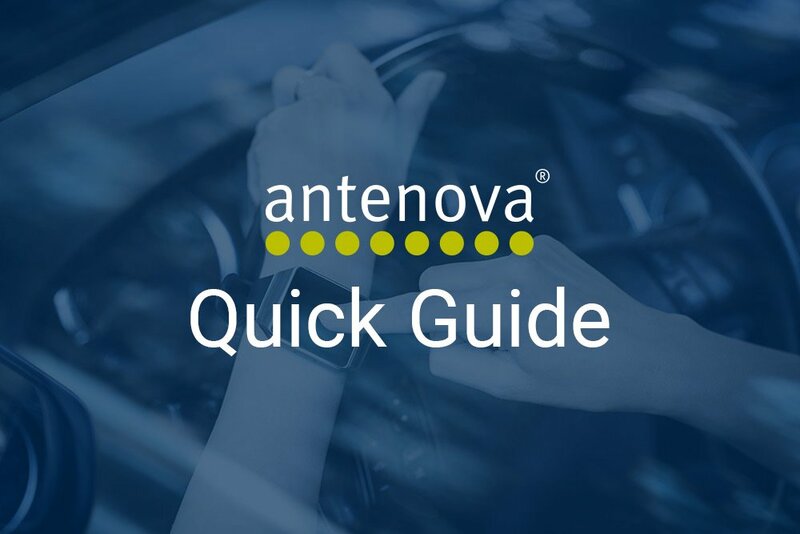 Selecting the right antenna, with an optimised layout and ground plane, sufficient isolation, and matching are all important steps – and Antenova are here to help. If you have concerns about the wireless performance of your device, then get in touch and our team of global RF experts can help. Trackers are only as good as the antenna connecting them. 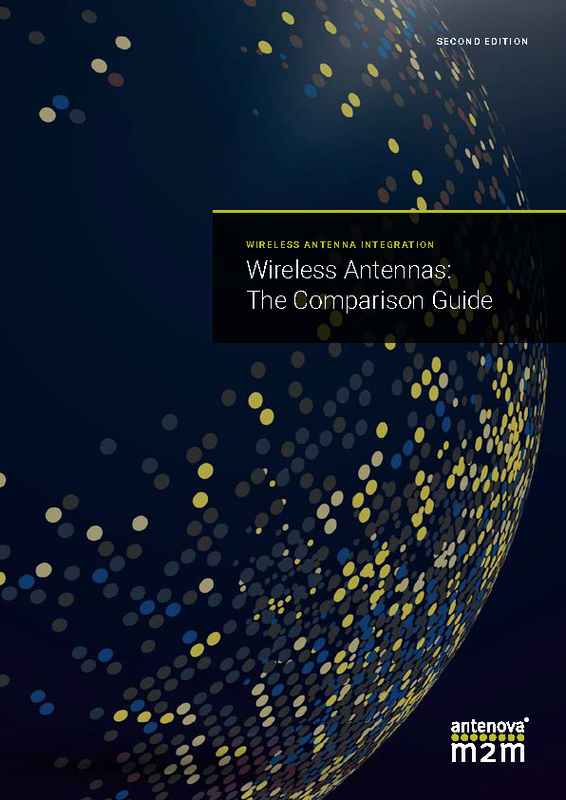 Download our free guide to antennas to find the right one for your project.